Peanut Butter | Homemade Peanut Butter Recipe | How is Peanut Butter made recipe with stepwise pictorial and video guide is an amazing and easy to make recipe full of proteins. There were two chief reasons in the wake of making Homemade Peanut Butter. one, the festival of Lohri was celebrated in India on 13 of January in which six things which includes Til (Sesame), Gur (jaggery), Gachak (Jaggery peanut brittle), Moongphali (peanut), Phuliya and popcorn are necessary to be there. As such, there were bunch of peanuts placed at home and secondly, the health profits of peanut butter throng us to this recipe. Peanut butter is considered as one of the highest protein oriented food. As per the studies, 100 grams of peanut butter contains 25.9 grams of protein which is undoubtedly very high. Being rich in proteins, peanut butter helps in repairing every cell and thus building our body. Vitamin A is useful for eyesight, vitamin C helps to improve the immune system and vitamin E is a very significant micronutrient helps our body to liquefy complex fatty acid structures and fat blockages in the arteries.All these benefits are carried out by one food recipe and that is Peanut butter. Although the fats contained in peanut butter are almost equal to that of the fats found in olive but being unsaturated fats, they are not bad for the heart. Rather these fats help to lower bad cholesterol levels and promote the circulation of good cholesterol. Gallstones means presence of stone in the gallbladder and peanut butter is found to be very effective in reducing the risk of developing gallstones. Diabetes II is one of the two major types of diabetes in which the beta cells of the pancreas produce insulin but the body is unable to use it effectively because the cells of the body are dead set against to the action of insulin. taking peanut butter can also be advantageous in dropping the risk of type II diabetes. Magnesium has an imperative responsibility to play in bone, muscle, and immunity growth in the body. Magnesium also helps in regulating blood sugar levels and blood pressure and peanut Butter is a major source of Magnesium. Peanut butter contains potassium which is considered to be very good for the heart. Lack of dietary fiber in our daily Diet can lead to several health problems and diseases such as constipation, cholesterol, diabetes, and various heart diseases. Undoubtedly, peanut butter is there for the rescue. Peanut butter contains antioxidant properties which has been found to be effective in controlling certain types of Cancers (particularly colon, prostate, and breast cancers), heart disease, fungal infections, and degenerative nerve diseases. peanut Butter is a simple recipe to be made at home just with 2 ingredients. Dry roast peanuts in a non stick pan. Transfer the roasted peanuts in some clean nepkin or towel and rub them so that their skin gets removed. Take a blender and put in the roasted peanuts and oil. Blend it until it’s smooth and creamy. Your peanut butter is ready. 1. Dry roast peanuts in a non stick pan. 2. Transfer the roasted peanuts in some clean nepkin or towel and rub them so that their skin gets removed. 3. Take a blender and put in the roasted peanuts and oil. 4. Blend it until it’s smooth and creamy. Your peanut butter is ready. 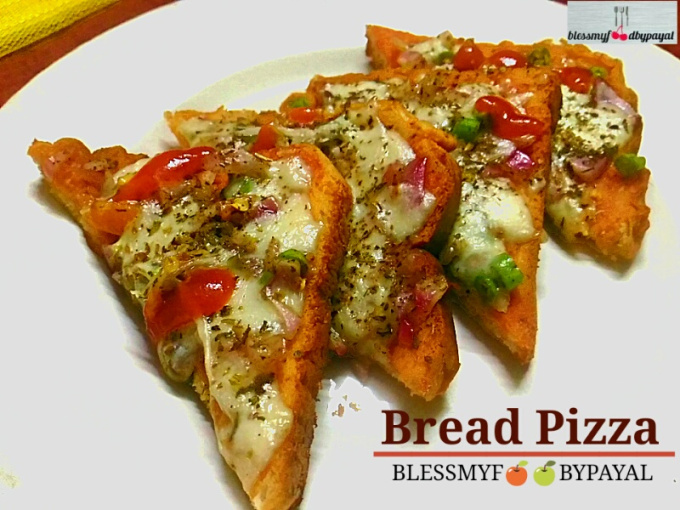 Enjoy it directly after spreading on bread, Parantha or as per your choice or make any other interesting recipe of your liking with the homemade peanut butter. * If you have the pre-roasted peanuts, no need to roast them again. * If you don’t have peanut oil, you can use any other vegetable oil. * As no other species have been added into this peanut Butter, so the taste of this peanut butter is quite bland. Although some people add honey, butter (in place of oil) & pinch of salt while blending peanuts. But we have deliberately skipped those ingredients to keep our peanut Butter plain. The benefit of plain Butter is that you can use it later in any manner you want. May be you are preparing something sweet or a total contrast, you can act with free hands. * Peanut Butter comes in 2 variations, creamy and crunchy. If you love the creamy texture, then blend the peanuts to the extent of attaining creamy texture. But if you have a love for the crunchy bites, then keep on checking while blending and stop your blender at a stage where peanuts have yet to reach the creamy texture. Better Store your homemade peanut butter in the refrigerator. You can also freeze it. In the refrigerator, it will stay good for a month or two. And freezing will enhance its life furthermore. In both the cases, the oil tends to separate over time, so you may need to stir the peanut butter to mix the oils back in, before using. Wonderful blog! Do you have any tips and hints for aspiring writers? I’m hoping to start my own blog soon but I’m a little lost on everything. Would you advise starting with a free platform like WordPress or go for a paid option? There are so many options out there that I’m totally confused .. Any ideas? Thanks a lot! Thanks for your words of appreciation. Wish you good luck to have your own blog sooner. Please do approach some professional to sought out your confusion. Home made peanut butter is divine.. Cashew butter too! A great post. Glad you loved both. Thanks a bunch. Hi.. Glad we could be of your help with the recipe of peanut butter. Stayed tuned. Good to have you here. Thanks for dropping by. Thank you so much & wishing you the same. 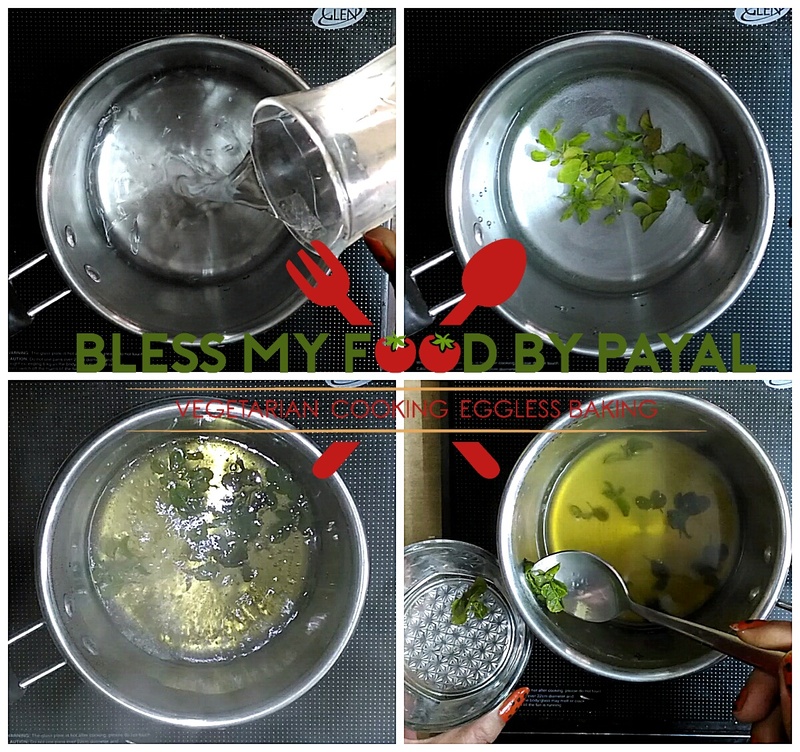 Glad you loved the recipe alongwith details. Thanks a ton for being there always.